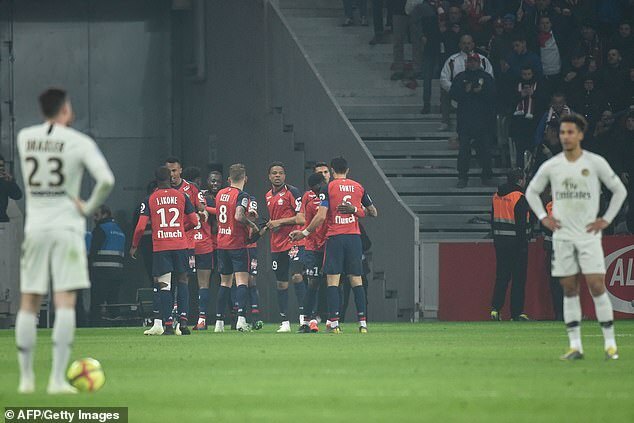 Paris Saint Germain could have won the title on their trip to rivals Lille, but came unstuck and suffered a humilating drubbing after goal scorer Juan Bernat Velasco turned from hero to villain. 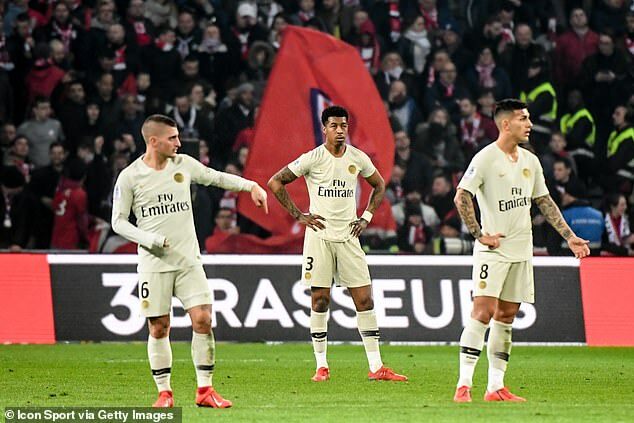 Velasco struck to level the scoreline after 10 minute following a freak own goal from Thomas Meunier. 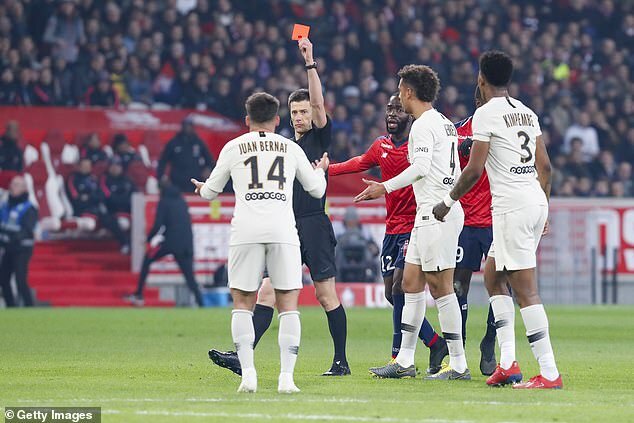 PSG looked to be getting themselves in the driving seat before the Spanish winger saw red for hacking down Nicolas Pepe during a foot race. 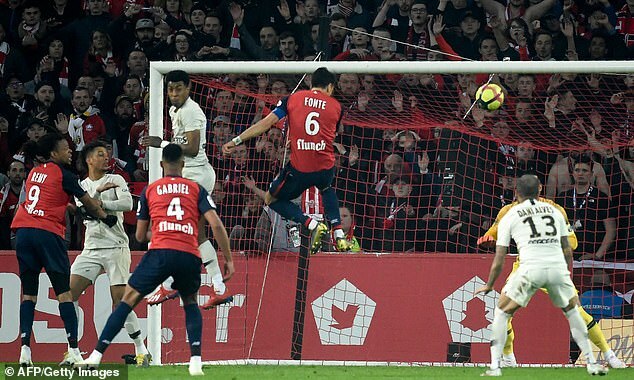 Pepe was the man to make the breakthrough and restored Lille’s lead, breaking through the Parisian backline and latching onto Nanitamo Ikone’s pass to smash the ball past Alphonse Areola in goal. ‘This is too much, we cannot continue like this,’ said manager Thomas Tuchel at the final whistle. 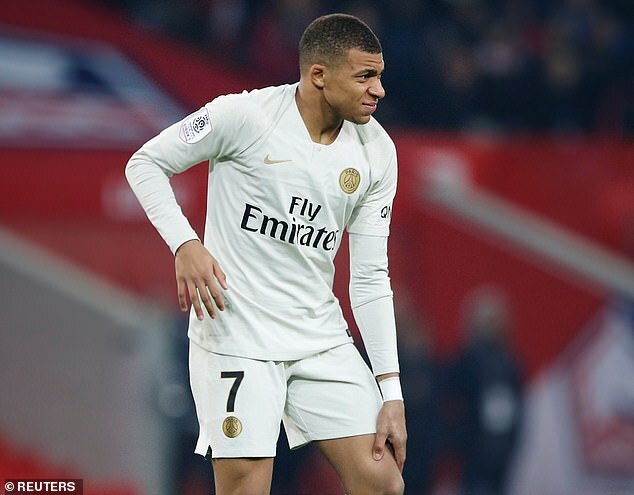 For now, the title celebratory for Tuchel’s side are on hold, as the Parisians head back to the drawing board while licking their wounds. Next articleVoici iWeech, le vélo électrique boosté à l’I.A !